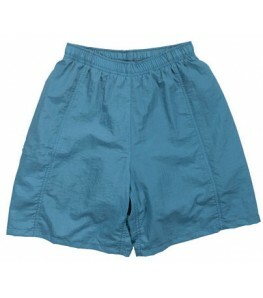 Constructed from a stretchy, yet tough, material, these shorts have moisture wicking properties, adjustable waistband, silicone grippers and spacious pockets for your essentials. Our popular women's mountain bike shorts are stylish, comfortable, and affordable. 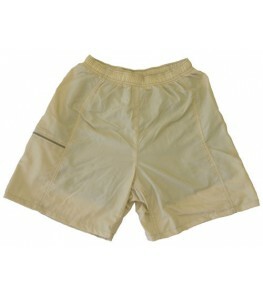 These womens mountain bike shorts are made out of tough 4 Ply Nylon Fabric for durability. 1" elastic waist with drawcord. Side entry handpocket. One zippered rear pocket. 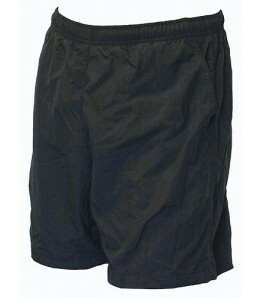 Nylon/Lycra inner short with one piece entry level pad inside. These women's mountain bike shorts are sure to get the job done on the trails.